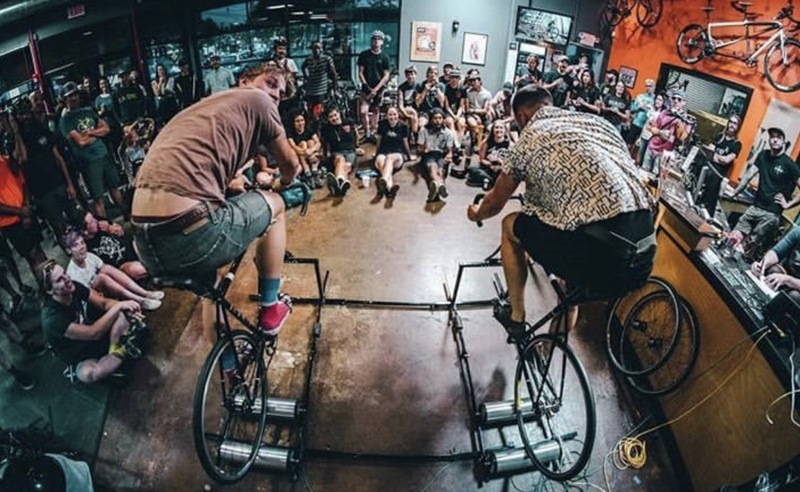 Join us for Gold Sprints! We will have discounts on soft drinks from the case, Mt. Tabor beer on tap, some snacks, and a casual atmosphere for friendly competition. Can we run four rollers at the same time? You’ll have to come to find out! All are welcome.